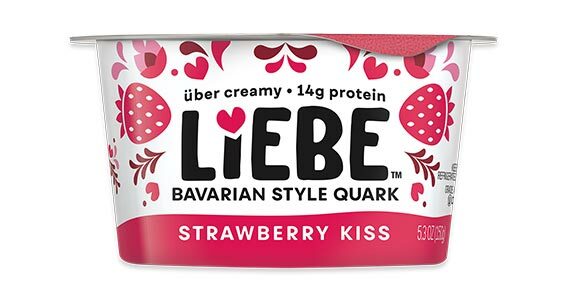 Right now you can sign up for a coupon to get a free Liebe Bavarian Style Quark for Valentine’s Day! Click through and sign up to grab your coupon. Hurry though, only 5,000 are available! Valid in CT, MA, ME, NH, NY, NJ, RI, and VT only.